Strawberries at Sherman Oaks Farmers Market — Follow Me On Instagram! Categorized under: Food, Fruit, Photos, Plants. 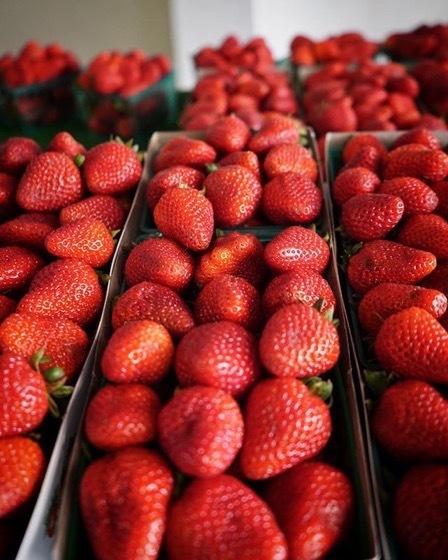 Tagged with: farmersmarket, food, fruit, instagram, photography, shermanoaks, strawberries, strawberry.